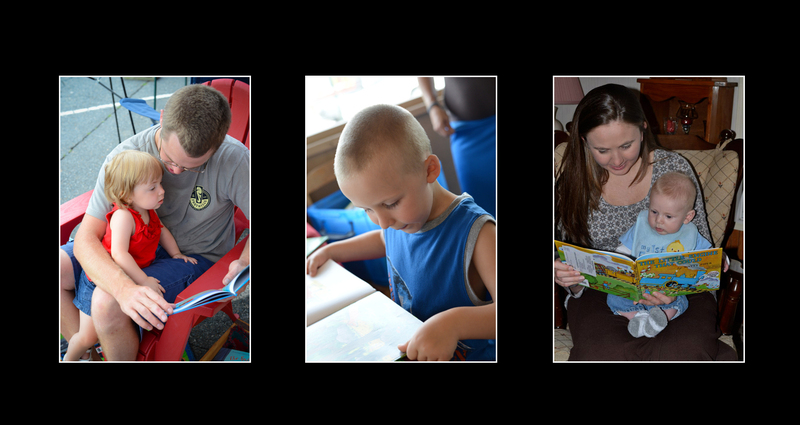 We benefit the preschool children of Ashe county, North Carolina, ages birth to age 5, by providing the gift of books to promote reading for pleasure and lifelong learning. If you would like to be added to our email newsletter, please subscribe here. Thanks! Imagination Ashe is a fully accredited affiliate of the Dolly Parton Imagination Library, founded in 1996 by Dolly Parton in Sevier County, Tennessee. Our goal is to increase literacy in Ashe County. Beth Dixon was our affiliate founder. Registered Ashe County Children received their first books in January 2007. We started our program with 225 children. Funds to support Imagination Ashe are obtained at the local level from individuals, civic organizations and businesses. NO funding comes from the Dolly Parton Foundation or other large corporate donors. We currently serve an average of 750 preschool children each month from all 11 zip codes in Ashe County. Donations allow us to continue to provide books to Ashe County children. All monies collected for this project go directly to the purchase of books, promotion of the project and educating the community about the importance of early childhood literacy. Our early efforts as an organization were to make the community aware of our program. Next, we worked diligently on becoming our own 501(c)(3) organization. We then tried to increase our enrollment to reach more children. (We have tripled enrollment since we started in 2007!). We are now working on funding the increased number of participants. Won’t you help us? Find us on Facebook and donate online here!